One Eternal Day: "Strewing a little happiness..."
In the face of the young man who sat on the terrace of the Hotel Magnifique at Cannes there crept a look of furtive shame, the shifty, hangdog look which announces that an Englishman is about to talk French. The work of humorists is not usually long-lived. Among Americans, two very different examples, James Thurber and S.J. Perelman, seem to have bitten the dust, at least they have for me. 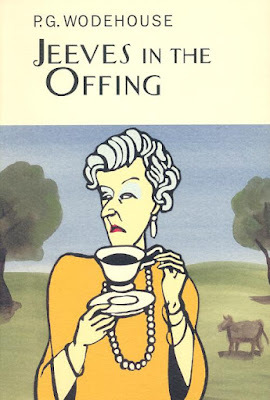 Yet Wodehouse remains readable and immensely enjoyable. Perhaps this is owing to his having written about a world that never really existed, so that his work, unlike Thurber and Perelman’s, isn’t finally time-bound. 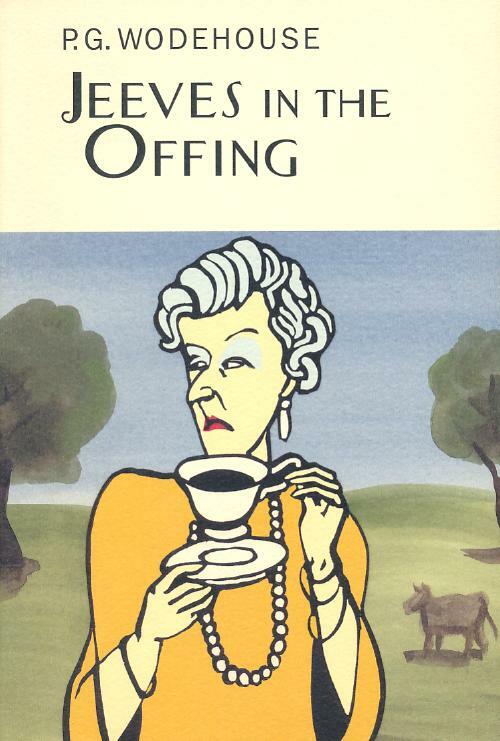 “I’m all for strewing a little happiness as I go by,” Wodehouse wrote to William Townsend, and he did so in ample measure. He would have been pleased to learn that for his readers the gift of that happiness has yet to stop giving.